Jose Mourinho lauded an "amazing day for football" after heavyweights Germany and Brazil failed to win their opening World Cup fixtures on Sunday but the Manchester United manager expects them both to rebound from sluggish starts. Jose Mourinho lauded an “amazing day for football” after heavyweights Germany and Brazil failed to win their opening World Cup fixtures on Sunday but the Manchester United manager expects them both to rebound from sluggish starts. Reigning champions Germany suffered a shock 1-0 defeat to an inspired Mexico in Moscow, while Brazil were held to a 1-1 draw against Switzerland in Rostov-on-Don. 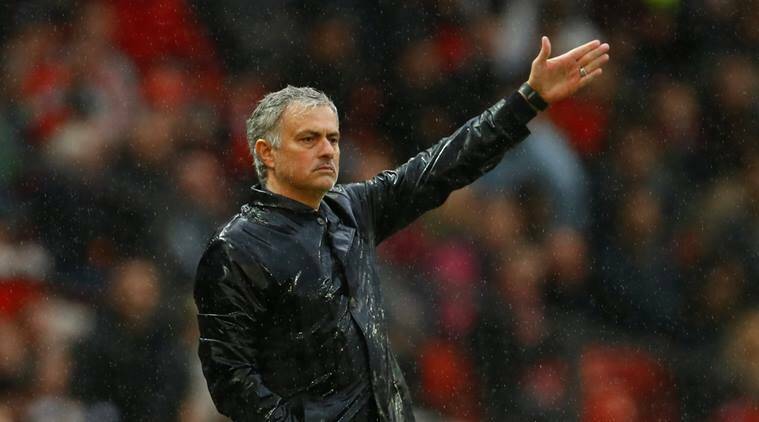 Mourinho, working as a television analyst for Russia Today, expressed his delight at the results but played down the prospect of premature exits for either side. “They all will qualify and the best of these top teams will come in the knockout,” the Portuguese said. “I think they all know how good they are. I think they all know they are going to improve. “It’s probably good for them to put their feet on the ground and it’s probably good for their countrymen also to keep calm.” Germany take on Sweden in Group F on Saturday while Brazil will need to improve upon their opening performance when they play Costa Rica in a Group E encounter on Friday.